Police say the woman showed signs of intoxication and allegedly told officers she had "5 jack and cokes". 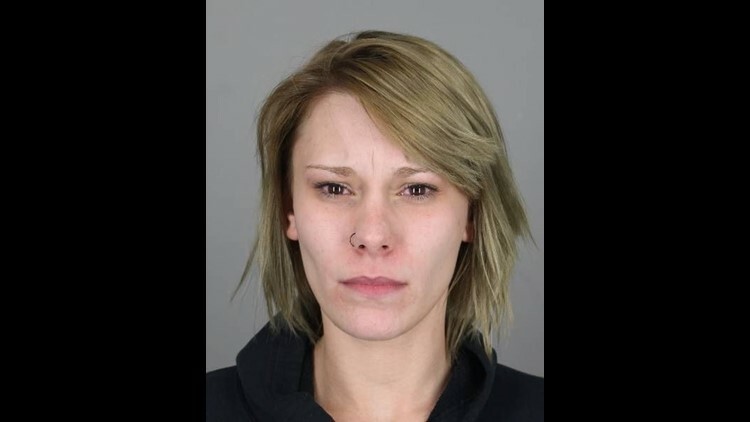 TONAWANDA, N.Y. — A North Tonawanda woman is facing several charges following a traffic stop in the City of Tonawanda. City of Tonawanda Police say they stopped Kayla L. Vigrass, 22, for speeding on the Twin City Memorial Highway. Police say Vigrass showed signs of intoxication and allegedly told officers she had "5 jack and cokes". Police also discovered her license was revoked and she had four suspensions. They say her license was revoked because she refused a breath test in the Town of Tonawanda last December. Vigrass BAC was 0.15%, according to investigators. Vigrass is charged with operating a vehicle with a BAC over 0.08%, aggravated unlicensed operation of a vehicle, no drivers license and speeding. She is being held on $750 bail.